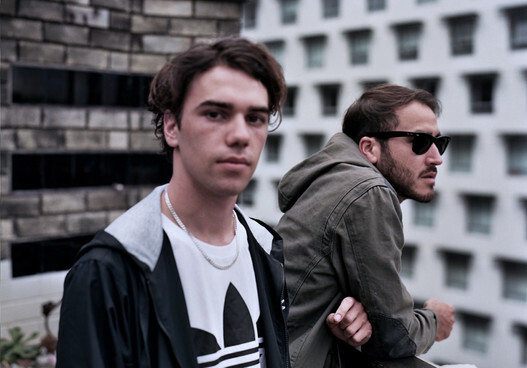 Jagwar Ma have been on our radars for a little while now and, having had their tracks on repeat for the last month, we’re pretty sure they’ll be making serious waves this summer. Their next single, Man I Need, has just been anointed as Zane Lowe’s hottest record in the world and, as such, can be streamed over at BBC1 for the next week. We’re not able to embed it right now but, when we can, we’ll get in in your ears. For now, give it a spin over at Zane’s site.